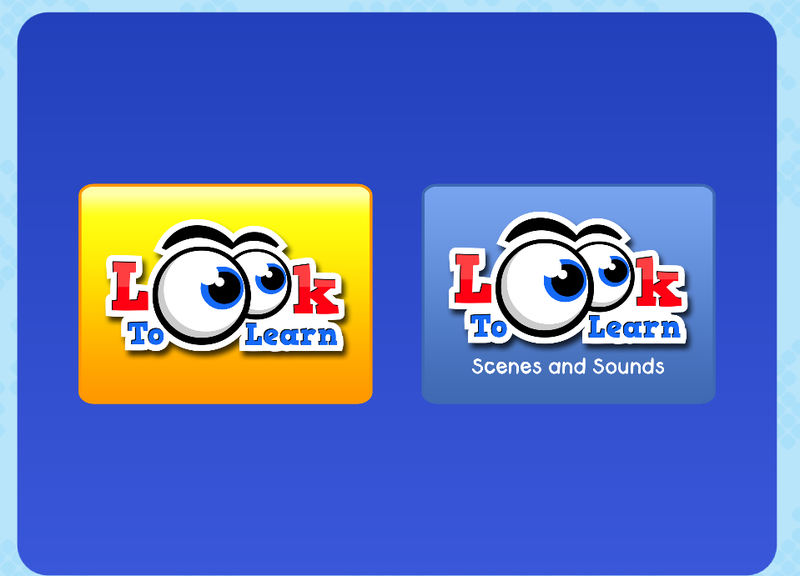 It's no secret that Macsen and I love Look to Learn (Look 2 Learn Macsen's Review), so when we heard about the Scenes and Sounds update we were excited. 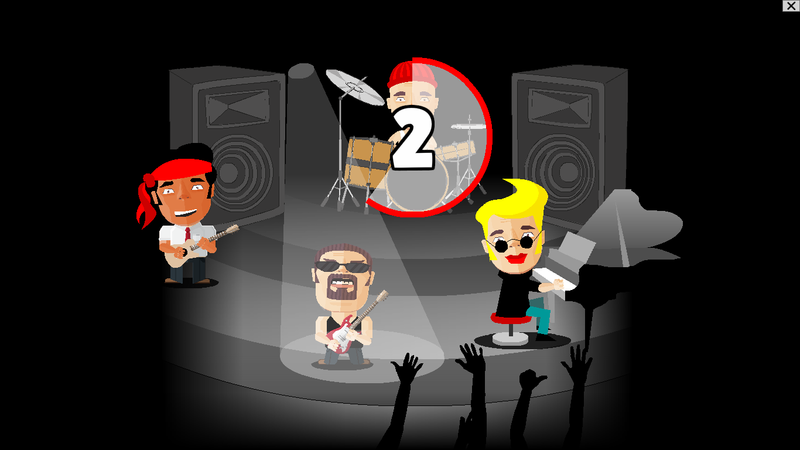 These three categories have 8 or 9 new activities each totalling 26 new things to try. 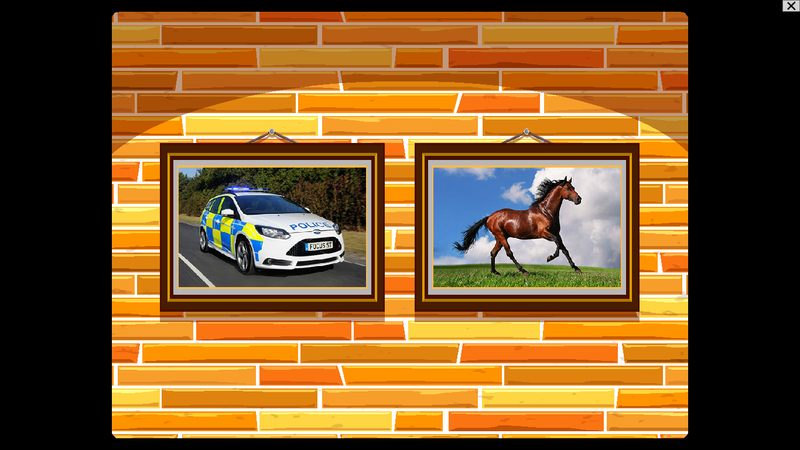 Scenes contains different cause and affect pictures where actions are triggered from a screen dwell, these range from a moonscape with aliens to the Wild West with a dancing cactus and gun touting sheriff. 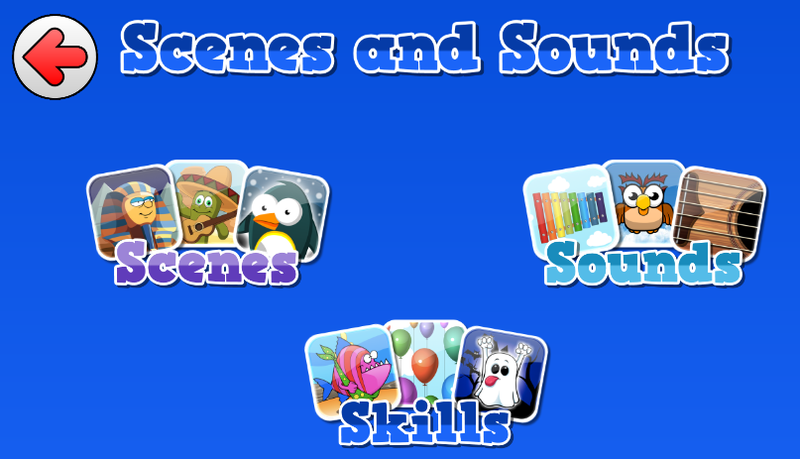 The Skills section has more advanced games where you can paint, race a car and throw snow balls. The most exciting area for us was the Sounds section. Macsen responds really well to music and sounds, so it's no surprise we spent most of our time here. Interestingly when we first tried the games we had problems getting Macsen to use the eye control due to insufficient lighting and poor screen angle. This led us to trying the activities in different ways, which worked really well! While I was fiddling with the angle and lighting Macsen was really trying to look. In his frustration he started to reach for the screen. He never reaches out, so I took the opportunity, disconnected the tablet and encouraged him to touch the screen. 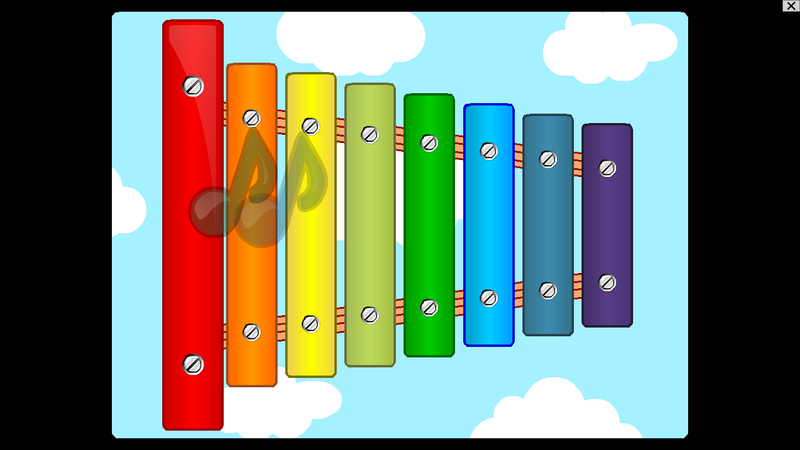 Together we had great fun with the Xylophone and Drum Kit games. Macsen was able to swipe his arm across the screen and activate the Digital Xylphone. It was lovely to see and we were able to make some great noise! 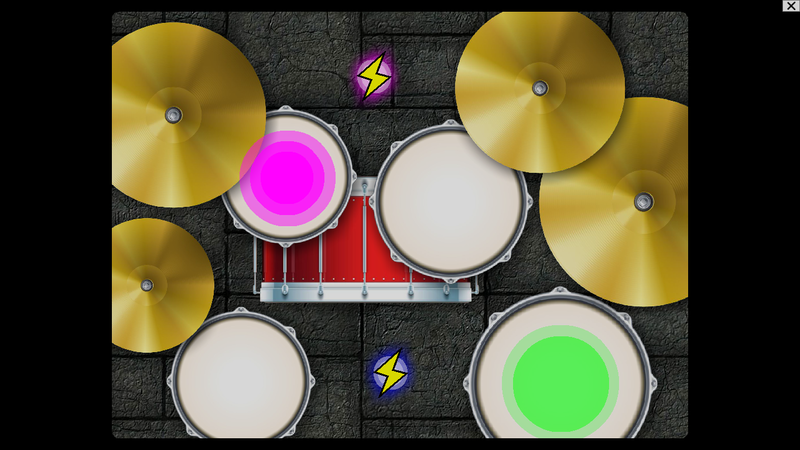 We then went onto the drums where he was able to play different pitched drum noises by reaching and hitting the screen. There are also two special buttons that he hit a few times (lightening) that would play an arrangement, hitting these was a great surprise! We then tried Assisted Scanning. An approach I've only just learnt from a presentation from an amazing lady named Susan Norwell. We used this first with the Rock Band Game. I asked him if he wanted to choose the drums... He looked straight at my face (our que for yes)... So I clicked the drummer for Macsen. This kicked off a drumb solo. I then asked if he wanted the piano... He looked away (our que for no)... I then asked if he wanted the guitar... He looked straight at me! So the guitarist joined in. I asked about the bassist and he looked at me, then the same with the piano. Once all selected the band played a cool rockish tune. We did this a number of times where I offered the questions in different order. Each time he choose the drummer and guitarist first showing this boy knows what he likes! Although these other accessible methods were fun and provided variety, but the next day we used the app using our normal Eye Gaze method. It was also fun and as natural as the original. In summary, if you liked the original LookToLearn you will love this add on. Also next time you play on the eye gaze why don't you try another Accessability method? You may be surprised with the results!